We offer martial arts for Little Tigers (Age 4-6), school-age children, adults, families, and special needs children who require a little extra support. We teach a World Taekwondo Federation curriculum that is recognized worldwide. 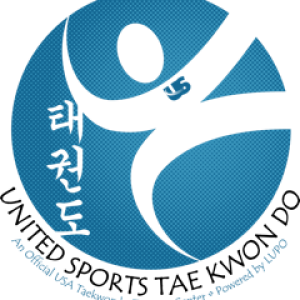 United Sports Tae Kwon Do is an Official USA Taekwondo Training Center. If you like to compete, our certified coaches will help you to perform your best at local, state-level, and national tournaments. So if your are looking for a positive activity that will exercise and grow your mind and body, contact us to schedule a trial class. Ask about our 50% discount for multiple family members.